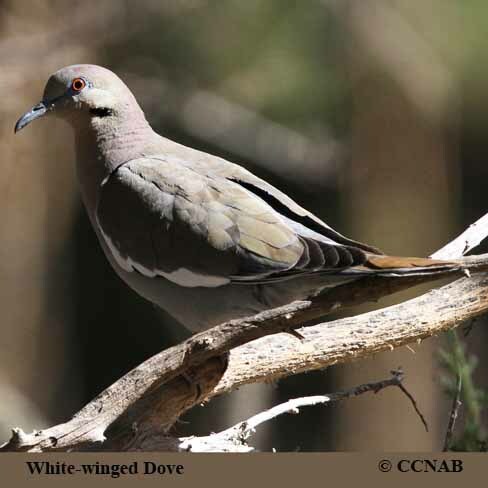 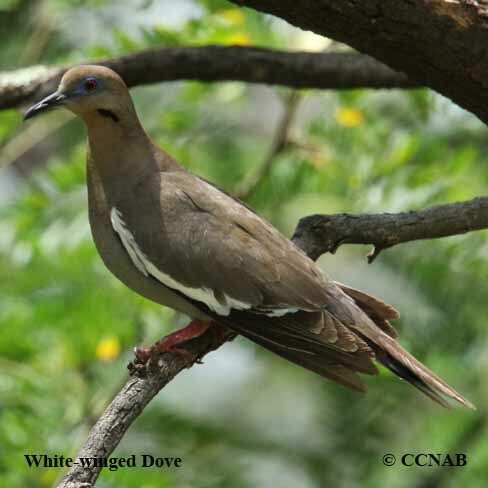 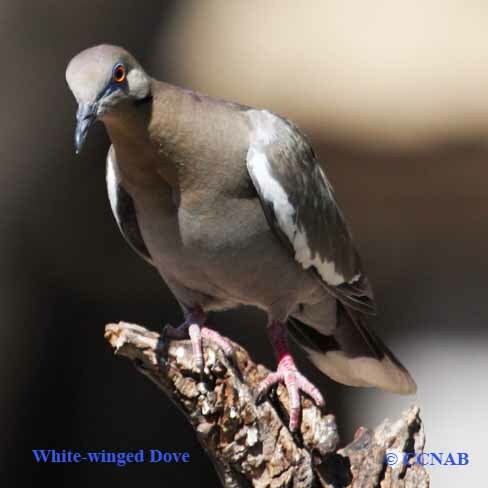 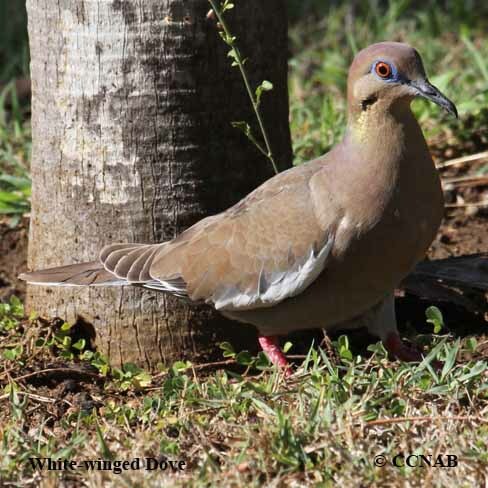 The White-winged Dove is easily identified by its large white stripe and black tip wings. 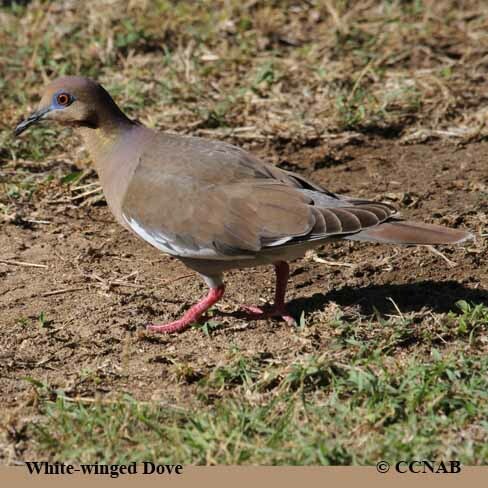 This bird is found across the southern states from California to Florida and into South America. 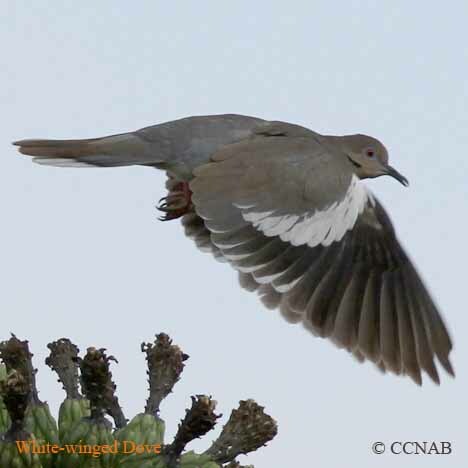 Prevous range maps has shown this dove mostly in the southern states, but today, reports now shows it in southern Ontario almost every year.